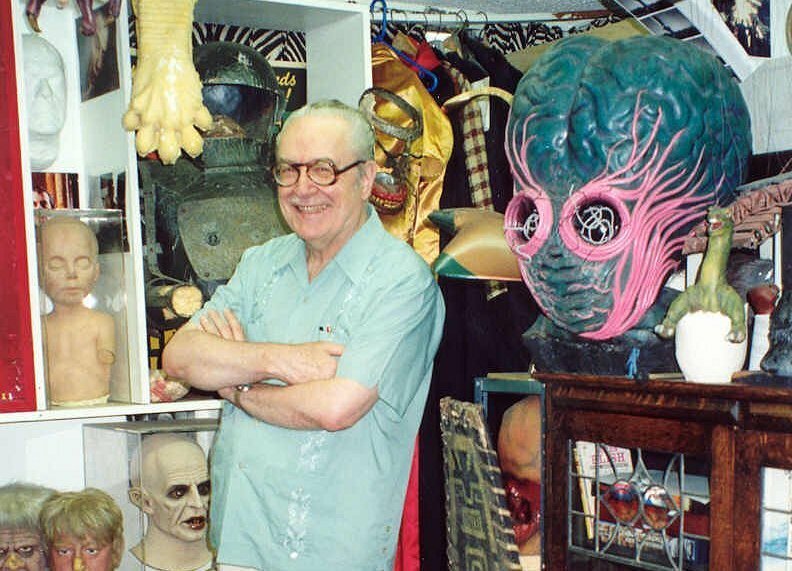 Forrest J Ackerman -- editor of Famous Monsters of Filmland, collector, agent, writer, and superfan -- died in 2008. His home, the legendary "Ackermansion" in Los Feliz, Los Angeles, was effectively a private museum of science fiction's golden age, praised by the Smithsonian as one of America's ten best private museums. The Ackermansion now faces the threat of demolition. A petition to the Los Angeles Cultural Heritage Commission asks to have it designated an historic monument.